This year Brett Bartholomew wrote a great book about conscious coaching and building buy-in. Communication is just one area coaches need to be conscious about. Another area is career planning and development. 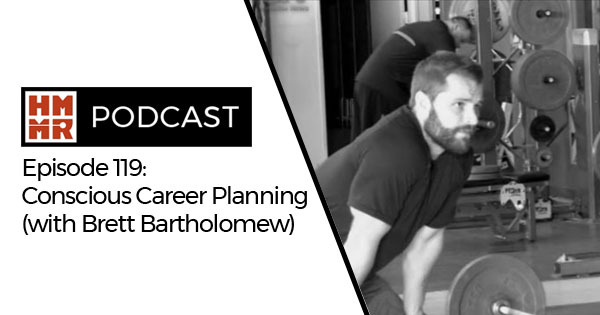 On this episode Bartholomew joins us to discuss a variety of topics about how to become a better coach, make tough career decisions, learning online, and more.